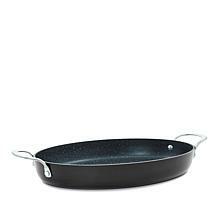 Sear in flavors and look doing it. 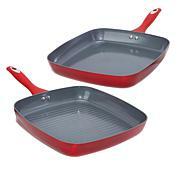 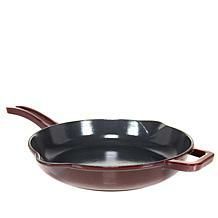 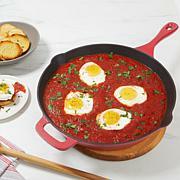 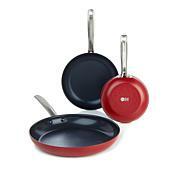 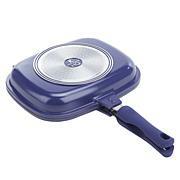 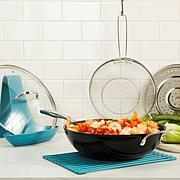 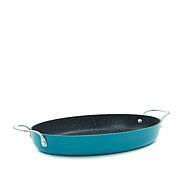 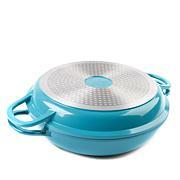 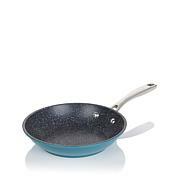 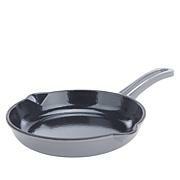 This stylish and versatile La Cuisine fry pan cooks up the sizzle. 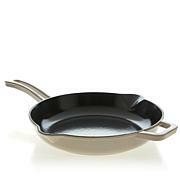 It's a great all-around pan to cook beef, chicken stir fry, seafood, omelets, breakfast meats — pretty much whatever you can think of. 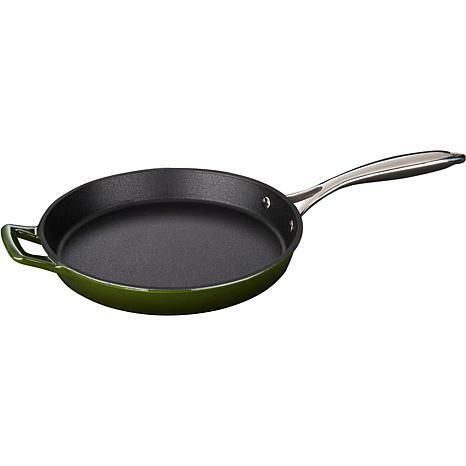 Crafted using sand molds for a durable, yet beautiful lightweight cast-iron pan, it's sure to become one of your go-to cookware pieces.